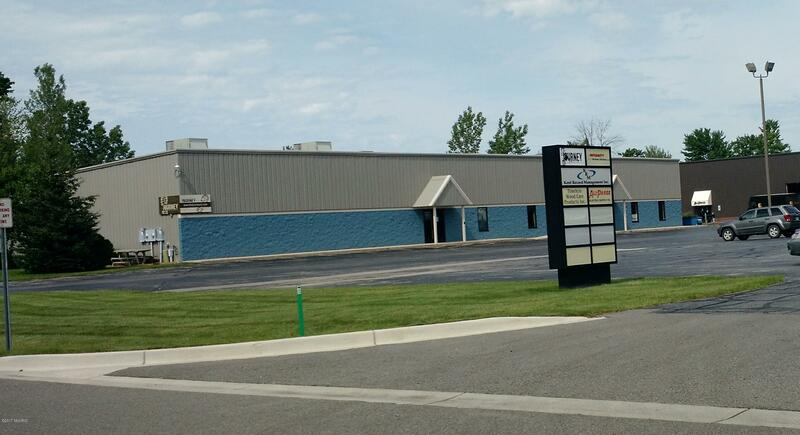 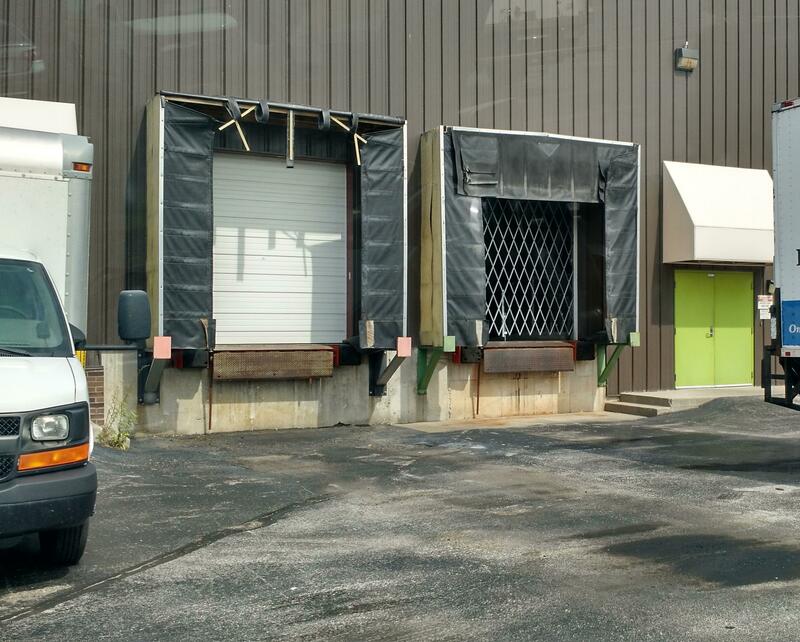 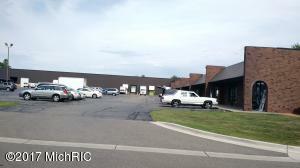 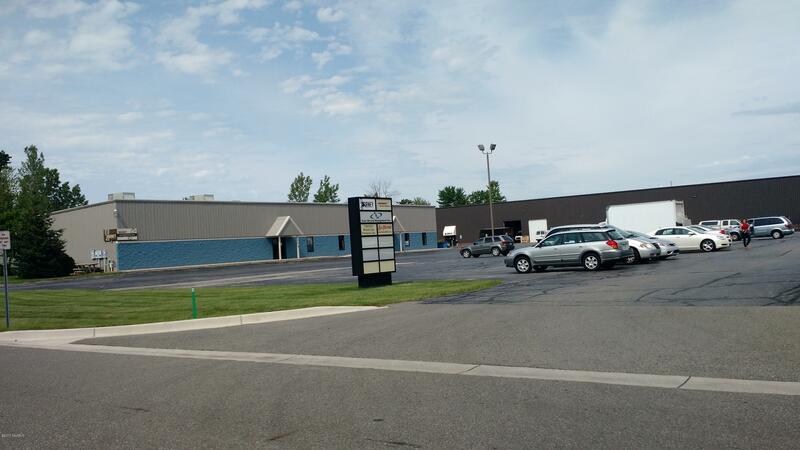 This 86, 200 SF multi-tenant, light-industrial building is in a highly-visible location and presents a fantastic investment opportunity, as it is fully occupied and has a good rental history. 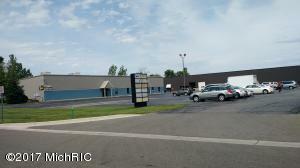 The site is 5.4 acres and includes plenty of paved parking spaces. It is located just west of the US-31/Pontaluna interchange, between Muskegon and Grand Haven, and near the Lakes Mall.